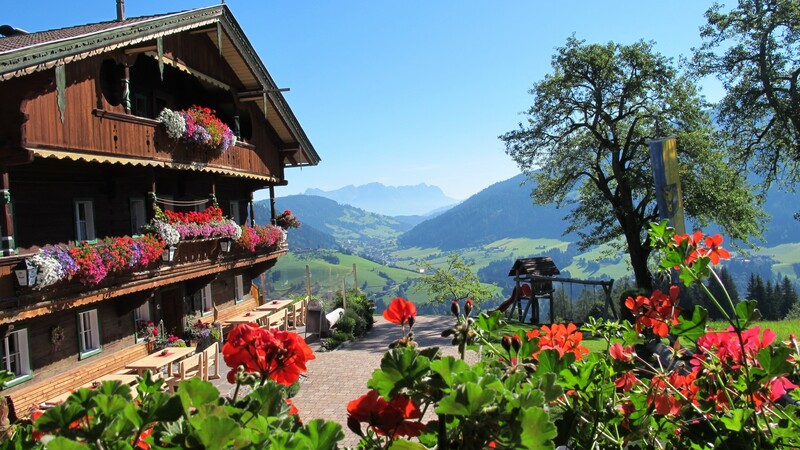 If you’re looking for an idyllic alpine summer break and want somewhere a bit off the beaten track, then Wildschönau is the ideal destination. 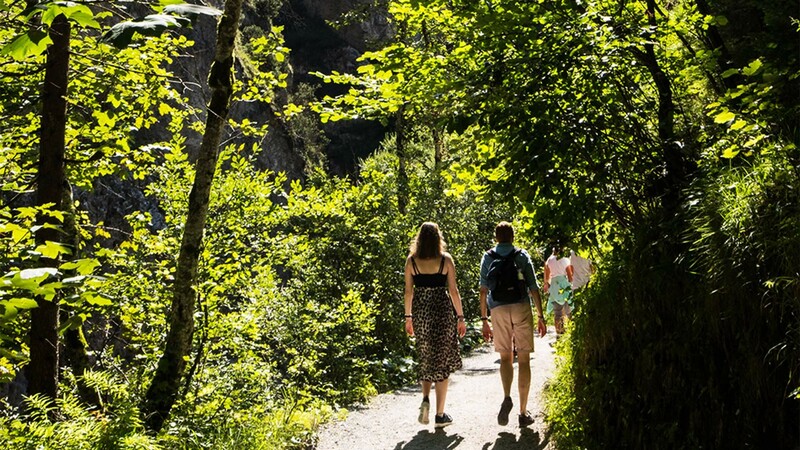 In contrast to other regions, the Wildschönau valley in Tirol, Austria prides itself on gentle tourism – its hills are tailormade for rewarding walks. Legend tells that the surrounding landscape was created by the dying throes of a dragon after a local farmer heroically killed the beast. The result is 300km of walking paths dotted by quaint mountain huts. 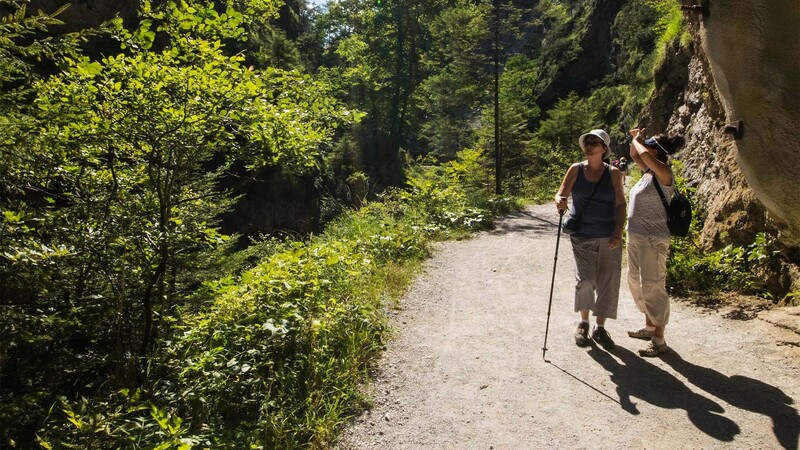 They’re the perfect refueling points for hikers exploring the region in the summer months. 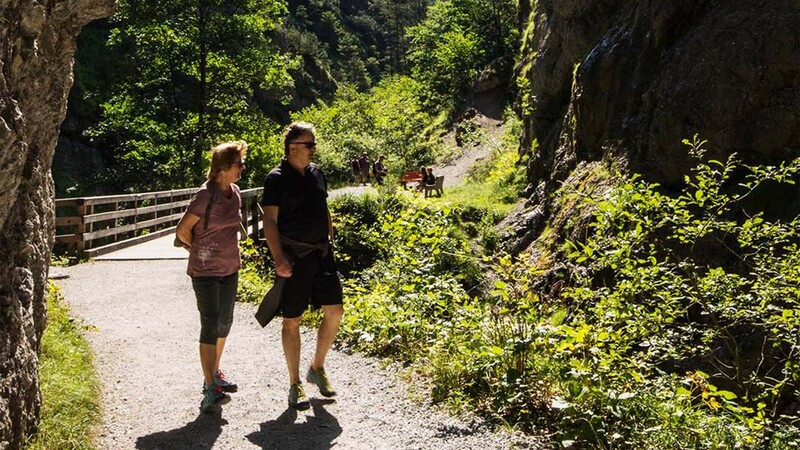 Wildschönau is the ideal destination for families thanks to the huge range of activities on offer: choose from riding, biking, and open-air swimming, to name but a few. There’s also a deer park, a gorgeous herb garden and even sleigh rides available in the surrounding villages that’ll keep the little ones happily entertained for hours on end. Fancy a ramble? The summer cable cars in the Wildschönau are the quickest and easiest way to the mountain tops of the surrounding Kitzbühel Alps. What’s more, there are 260 working farms in the region. They’re easy to spot thanks to the traditional farmhouses that have have eyecatching bell towers on their roofs. If you want to find out more about the area’s agricultural history, the Z’Bach Farming Museum has more than 1,100 exhibits to enjoy. For luxury accommodation, the Relais & Châteaux Hotel Tennerhof offers 39 exclusive rooms and suites, as well as the Tennerhof three brand-new luxury chalets with an area of up to 120 square metres and a private spa with sauna and steam bath. All situated on a hillside among a garden, with stunning views over the surrounding landscape.